FenwayNation—Red Sox, Mookie, J.D., Bogaerts, Sale, JBJ—Founded 1/27/2000—9-Time Champs: David Ortiz May Open Restaurant In Springfield, Mass. 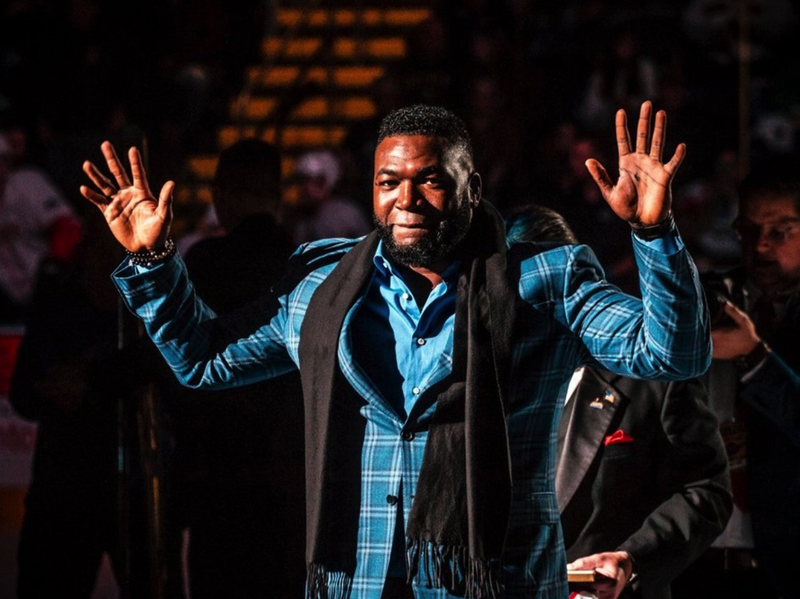 David Ortiz May Open Restaurant In Springfield, Mass. 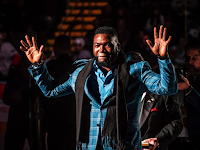 During his appearance at a Springfield Thunderbirds hockey game, former Red Sox hero David Ortiz strongly hinted that he might be back in the Pioneer Valley a lot in the future. The three-time World Series Champion stated that he might just open up an eatery in Springfield. Said Papi, "They're building a new casino here, so we're talking about building a restaurant here. We're going to catch up and see how it goes down. But you might get to see (me) more often around here if that goes down." Needless to say the sell-out crowd went wild at the possibility.